Get back to me when you're on the Senate Intelligence Committee. I do not blame him for not wanting Hillary. You could at least try to sound like you know what you're talking about. So, you're on the "Please sir, can I have some more" bus? The Trump administration slapped Moscow with its first sanctions for meddling in the 2016 presidential campaign and waging unrelated cyberattacks on critical U.S. infrastructure, punishing the Kremlin’s intelligence agencies and Russians already indicted by special counsel Robert Mueller. Has anyone actually bothered to read the IC Russian 'Hacking' Assessment? All three agencies agree with this judgment. 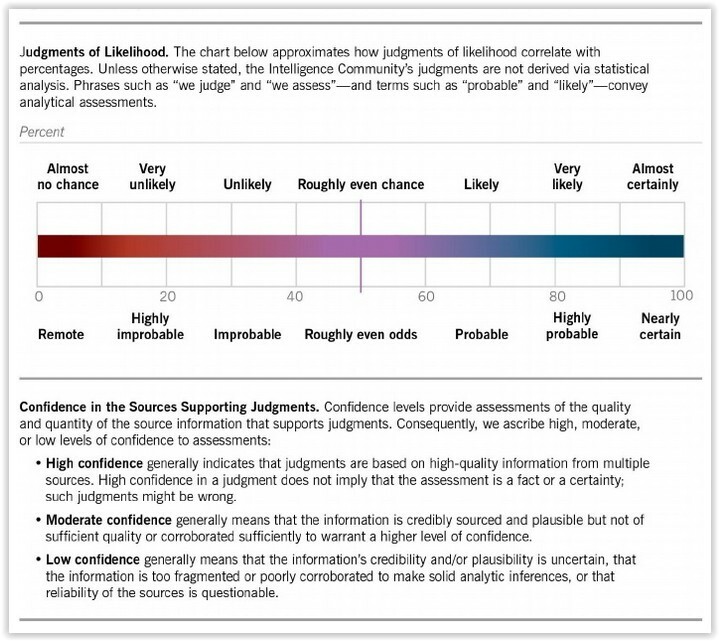 CIA and FBI have high confidence in this judgment; NSA has moderate confidence. So what does high and moderate confidence mean? So the HIGH Confidence the FBI and CIA have in their primary and most important judgment by their own words does not imply the assessment is a fact or a certainty; such judgments might be wrong. And the definition for the NSA's MODERATE Confidence is the information is credibly sourced and plausible but NOT of sufficient quality or corroborated sufficiently to warrant a higher level of confidence.